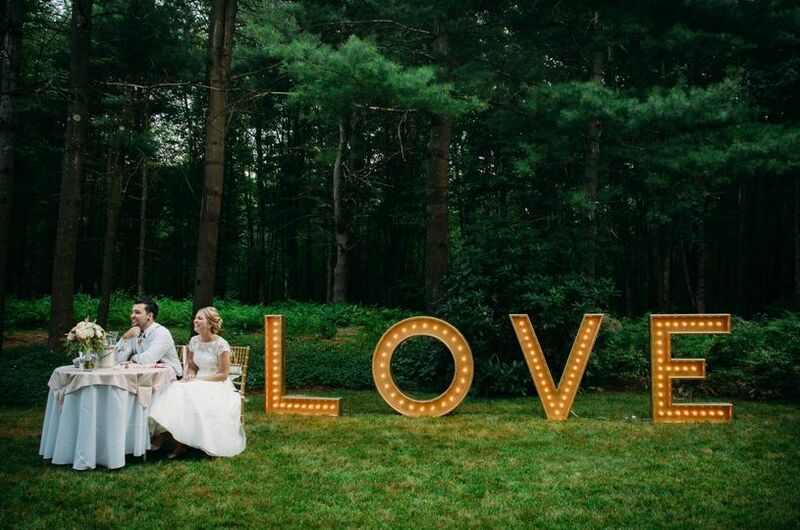 The Love Letters is a Massachusetts based specialty wedding rental company run by husband and wife team Chris and Alicia Constantino. 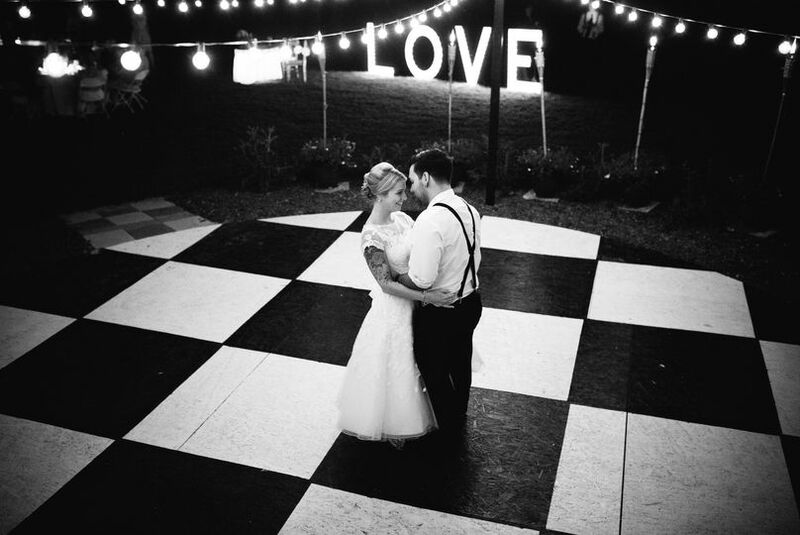 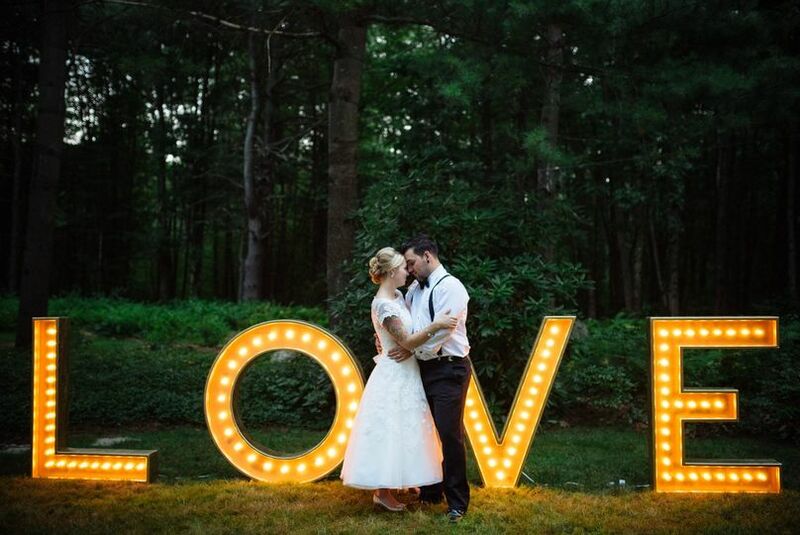 In a nutshell, we build and rent large light up marquee style letters that spell LOVE. 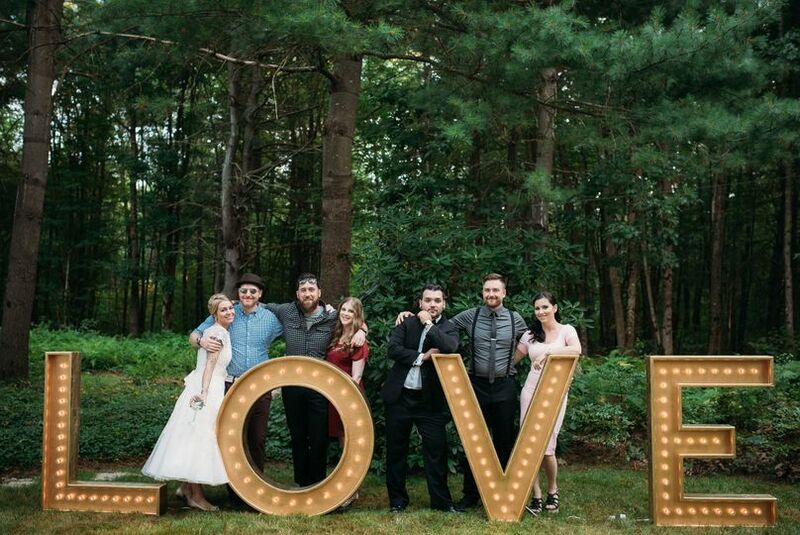 You wont find a more unique addition to your wedding anywhere. 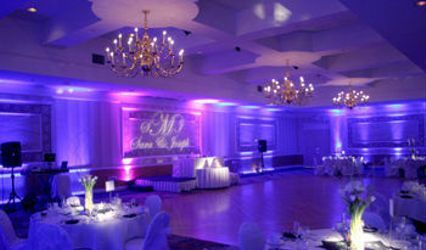 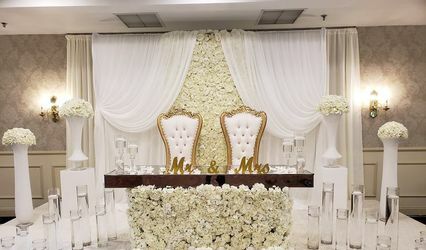 We handle everything from delivery to set up and breakdown and are extremely accommodating to your time frame. 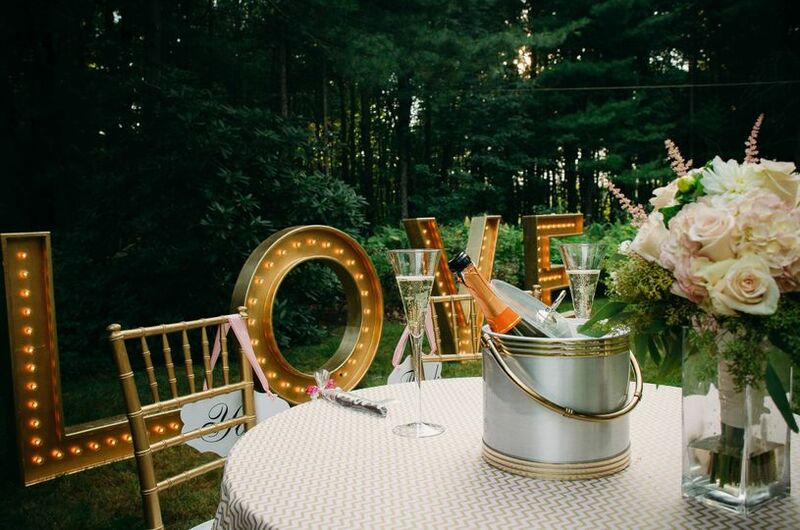 For the price of a porta-pottie rental you can add a beautiful one of a kind conversation piece to your wedding. 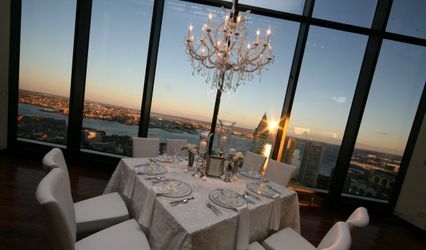 Its your special day, why not make it as amazing as possible!